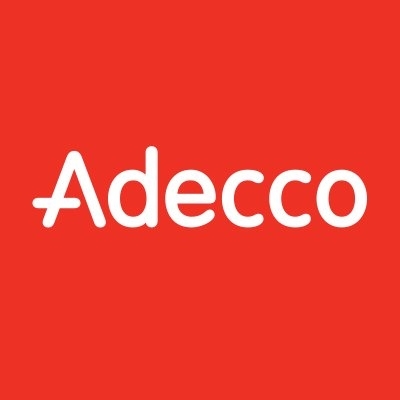 Adecco is the top provider of first-class HR solutions. Our consultants work with some of the best, and most exciting, companies all over the world. We equip our clients with priceless industry insight and put everything we’ve got into training and mentoring our candidates. Adecco doesn't have any jobs listed right now. Check back soon!